Alison’s Beginner Digital Photography Course is for those who want to go past their DSLR camera’s Automatic Mode. The course will familiarize you with your camera’s functionalities, as well as the tools you need for winning photographs. 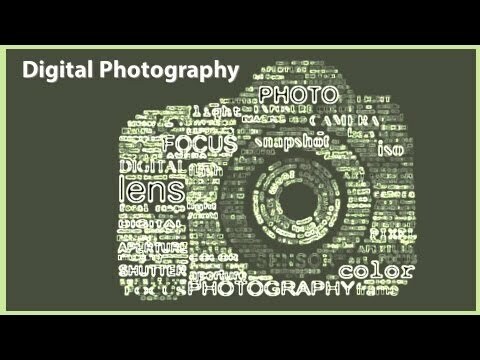 This digital photography course covers both basic and advanced topics. Aside from camera functions, the course also discusses advanced tools like Photoshop and Lightroom. It will guide you through using this software effectively to enhance your photos and get them ready for potential customers. Alison is one of the biggest providers of online education materials. It achieved renown for the quality of its lessons and the Beginner Digital Photography Course does not disappoint. The course is ideal for photographers who want to do more than what the Automatic Mode allows them. It’s great for those who want to have more control over their pictures or those who want to explore the boundaries of their skills. The course is great for beginners, of course, but even pros may have some use for the information it contains. The beginner course covers everything an amateur photographer needs to know. This includes the theory behind cameras, navigating your camera’s menu, the different command modes, shutter speed, apertures, lenses, and ISO. You will also learn how to use software like Photoshop and Lightroom to enhance your pictures and present them to potential customers. All lessons are presented using videos in simple language. The course lasts 2 to 3 hours. The course is completely free, although if you want to formally finish it, you can purchase a certificate which indicates the skills you learned.